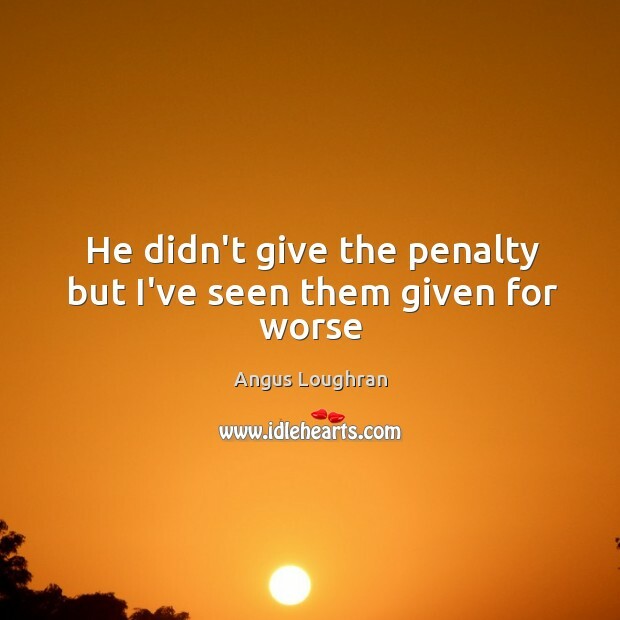 Enjoy the best inspirational, motivational, positive, funny and famous quotes by Angus Loughran. Use words and picture quotations to push forward and inspire you keep going in life! 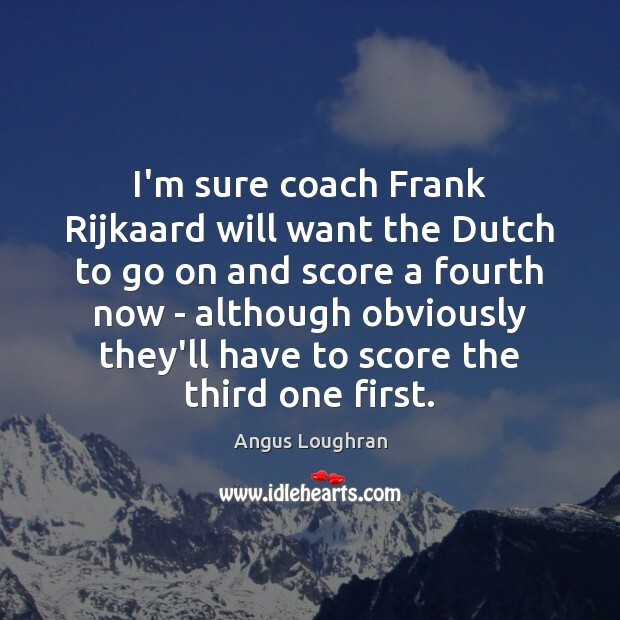 I'm sure coach Frank Rijkaard will want the Dutch to go on and score a fourth now - although obviously they'll have to score the third one first. 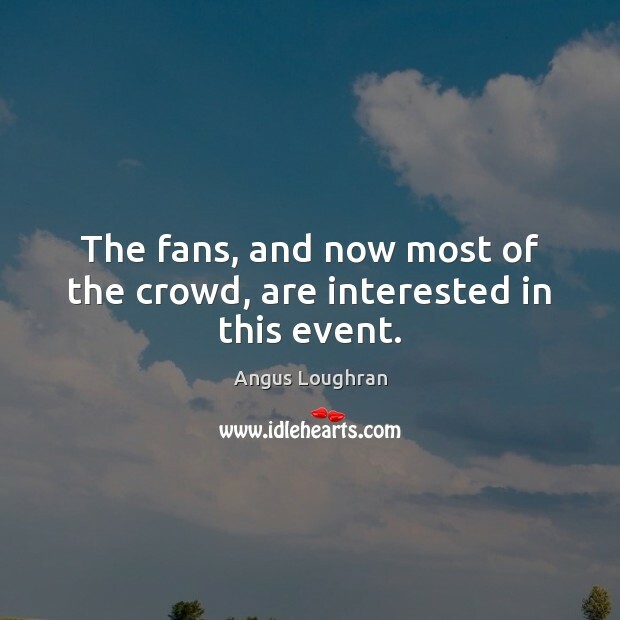 The fans, and now most of the crowd, are interested in this event.